Trainer Richard Hannon has never made any secret of the high esteem in which he holds Barney Roy (3c Excelebration-Alina, by Galileo) and the Excelebration colt did not disappoint at Newbury on Saturday. A runaway maiden winner on his only start at two, the colt was subsequently bought privately by Godolphin and made a brilliant start for his new owners as he swooped late to win the G3 Greenham Stakes by two lengths in superb stye. 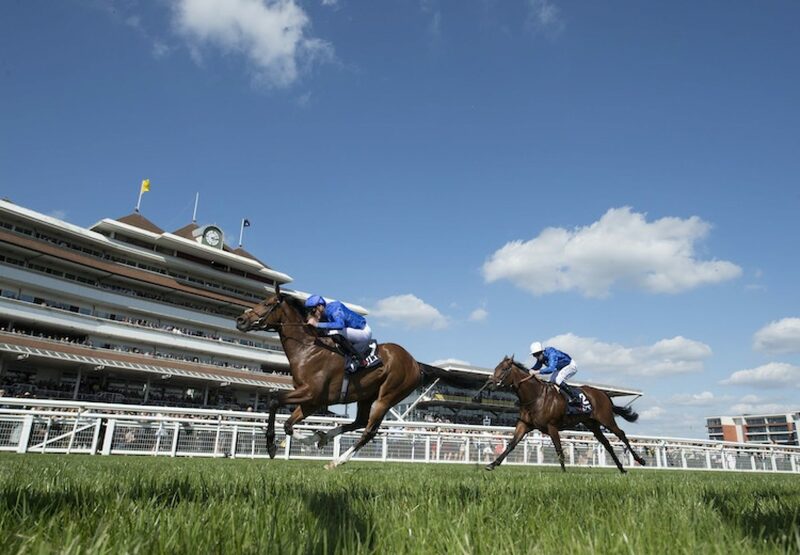 Barney Roy, bred by Eliza Park International, is now just a 5/1 chance for the G1 2,000 Guineas in a fortnight’s time and Hannon is looking forward to the colts’ Classic.